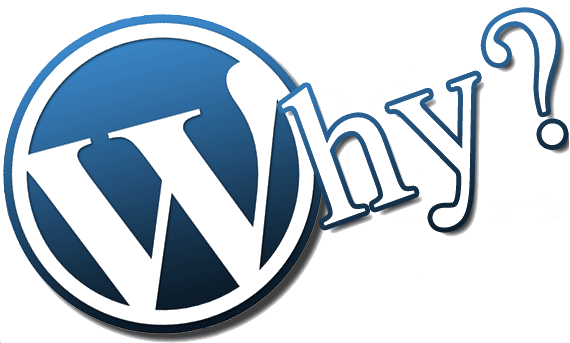 You are here: Home / Blog / Internet Marketing / Why Choose WordPress For Your Website? WordPress is the world’s most popular website platform, but is it right for your organization? In order to choose the correct website platform, you will first need to determine your goals. It all depends on what you want it to do. That being said, WordPress is the world’s most popular platform for a reason. It can handle the simplest to the most complex website designs and functions. 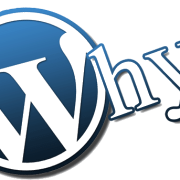 Here are a few of the reasons we prefer WordPress for most of our clients. 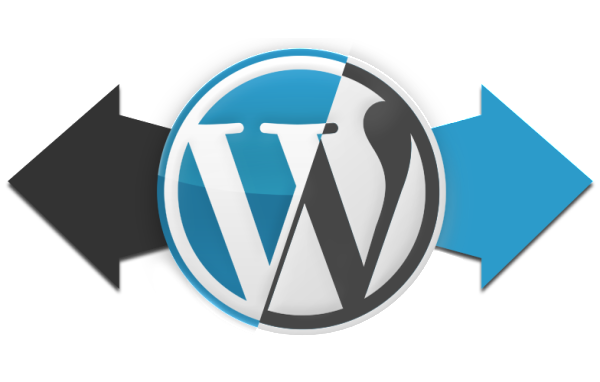 WordPress was built and is maintained in an Open Source environment. What that means is that program is open to the public and free to use by all. A collection of programmers take suggestions and make upgrades based on the feedback that they get. Everything about WordPress is public information so programmers around the world can make improvements and suggestions to alter its functionality. What that means for you is that you don’t have to pay to use WordPress as your content management system for your website, and you shouldn’t have to pay for much custom programming, since the best programmers in the world have already developed solutions for most of the usual situations. Possibly the greatest thing about WordPress over other platforms is its ability to make mobile-friendly websites without custom programming. Responsive design was developed in the last 5 years to allow websites to grow and shrink to fit the screen size of whatever device is being used to load you website. That means your site will look different on a smart phone than on a computer, and it will rearrange things to make it more user-friendly for your visitors. WordPress has some responsive capability out of the box, but adding a responsive design template can make a huge difference to your overall results, and it avoids the cost of having to build a separate mobile site or phone app. The other great aspect of using design templates is the flexibility for upgrades. Technology and graphic design changes so rapidly that most people were having to completely rebuild their websites every 3-5 years. Now, with WordPress, you can keep your content, pictures, and database the same, and just overlay a new design on the frontend to bring your site up to date. This takes the cost of an upgrade from thousands of dollars down to as little as a few hundred if you can do it yourself. Another cool aspect of open source programs and WordPress in particular is the ability to add on custom plugins, widgets, and tools to add special functionality to your website. With WordPress, most of these are already built by amazing programmers. Want to add social media widgets, ecommerce functionality, or user profile pages? All of these are already made and can be added to your site very quickly. Some are free and open source, other premium plugins can cost up to a couple hundred dollars, but in general, you are saving thousands that this type of custom programming would take on a traditional website or a build-your-own solution. Everyone has heard about websites being hacked, and WordPress in no different. There is no way to completely stop hackers, but with WordPress security updates and fixes come very quickly, typically before your normal small business site ever gets affected. The largest platform in the world has already dealt with most of the challenges that custom solutions have yet to see, plus they have the best proactive and reactive staff to deal with these attacks. The same thing is true with speed. As the most popular solution on the web, WordPress has developed tools and servers have developed technology to make sure these sites stay up and stay fast for the life of the website. Are you sold? There are two ways to get started with WordPress. You can set up your own blog on WordPress.com or you can download the program and install it on your own hosting package and domain name. WordPress.com is free to get started, but it has some limitations for plugins and some design templates are more expensive. We recommend buying a small, dedicated WordPress hosting package and your domain name at Godaddy, and they have tools to automatically install the program for you. Another great way to get started is to go to WordPress.org and start learning more about it. There are plenty of articles, forums, and tutorial videos around the web to help you learn as well. Call us today for a WordPress consultation and internet marketing plan at 816-616-2201.